You can never have enough tassels. Case in point: Jelena Jankovic‘s racquet bag, seen here as she gets a left toe blister tended to during her 3-6, 6-0, 9-7 loss to Romanian Sorana Cristea in the fourth round of the French Open. Jelena had reached the semis of Roland Garros in the past two years. 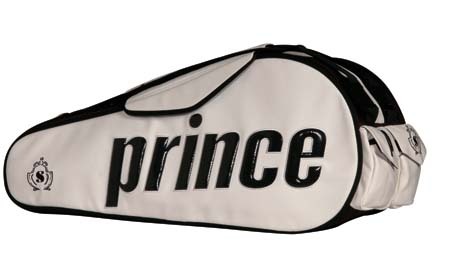 We figured that this would be a Prince bag, but is probably supplied by ANTA now that Jelena’s contract with the racquet company has expired (we have yet to hear about a renewal). 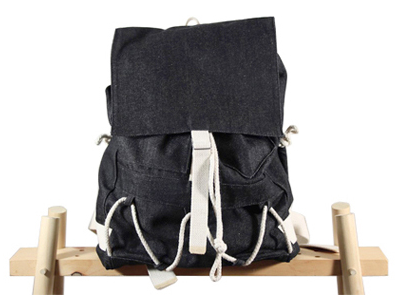 Do you know who produced this bag? Tell us! 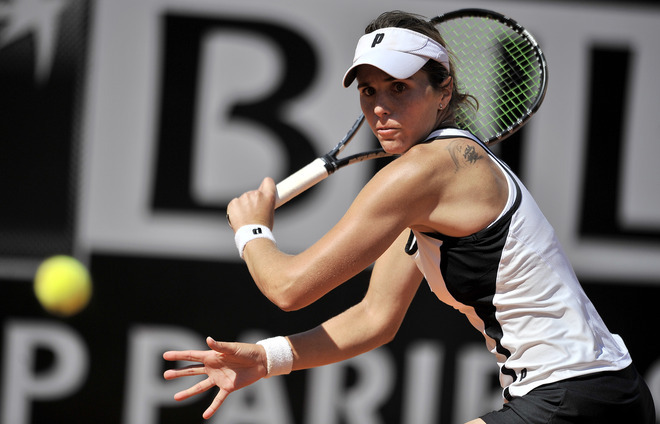 Looking forward: In the quarters, Sorana will face the winner of the Stosur/Razzano match. TSF didn’t even know that Sam or Virginie were still in the draw. TSF normally doesn’t look twice at the offerings over at Prince (sorry), but that’s not the case this year. We’re totally in love with the tops from their Spring Gold Collection. The line’s distinguished by a playful take on plackets — basically, putting one where one needn’t be. We first saw this shirt on Bjorn Rehnquist at the 2009 Australian Open. The Sweded drew Andy Roddick in the first round and went down in three quick sets, but not before getting photographed (the only perk of playing a top seed early, probably) and letting us see the Prince kit in action. Austrian Oliver Marach wore the sleeveless version at the BNP Paribas Open in Indian Wells this week, where he was entered in the doubles draw. TSF sat next to him at the Haas/Schuettler match last Saturday, and later spotted him as a hitting partner to the hitchy backhand of quarterfinalist (and compatriot) Sybille Bammer. Scoreline: Poor Bamma Mamma had to withdraw from the quarters with a shoulder injury, giving Ana Ivanovic one less reason to NOT be hoisting the trophy tomorrow. 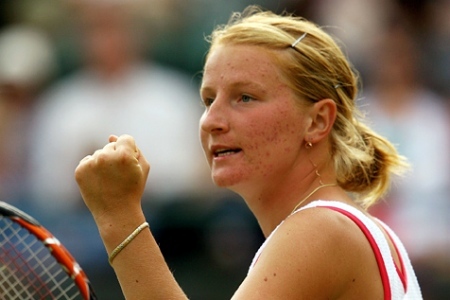 The Serb will face Pavlyuchenkova (who took out the seventh [!!] seed, Agnieszka Radwanska). Meanwhile, the other semi features Vera Zvonareva — whose groundstrokes were lookin pretty darn good when we saw her practice — and Victoria Azarenka (the lady who downed Dinara). Buy: Prince Spring Gold Collection, in Cloud/Ocean (blues), Anthracite Grey/Black, Flame/Japan (red), White/Black; Crew, $37.99; Polo, $45.99; Sleeveless, $33.99; Knit Short, $36.99. By the way, we’re still awaiting word about their brand-smackin-new will-change-your-tennis-life tennis racquet technology. We’ll post as soon as we hear about it. 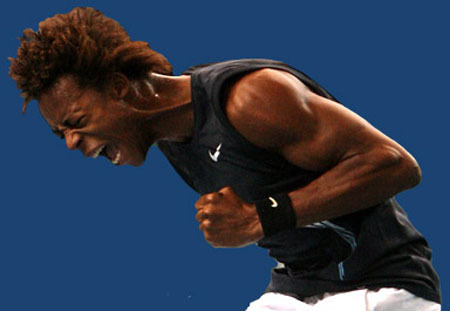 Breakdancer Gael Monfils might not be making as much noise as compatriot Jo-Wilfried Tsonga these days, but he’s still being pegged as one of the sport’s future stars. Racquetmaker Prince recently signed the Frenchman to play with the company’s new line of racquets, slated for release in spring 2009. He first picked up the new sticks prior to the ATP event stop in Vienna and has notched two top 15 scalps and a finals appearance since. We’ll let you know as soon as we hear more about the new racquets. Customization and personalization are all the rage in clothing these days, and tennis is not above the fray. From Roger‘s “RF” monogram at Nike to the seal on Sharapova‘s tennis bags to the embroidery on many of the pros’ footwear (lest they get confused about whose shoes are whose — it’s a big locker room out there), everyone’s doing something to make their product unique. Up until now, these services have only been peddled to the pros — tennis is an elite sport, after all. But in time for the US Open, the rest of us get to eat cake. Read the rest of this post at Men’s Vogue Daily. 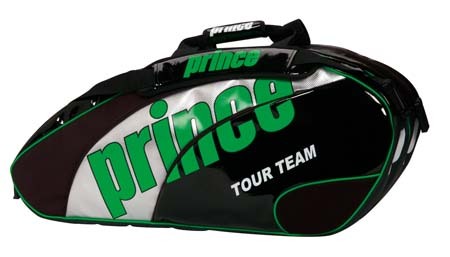 Prince plans to release new lines of racquet bags in conjunction with this year’s U.S. Open. Inspired by Maria Sharapova herself, the new Sharapova Collection will showcase the Russian’s classic elegance through a striking, clean, all-white bag with black Prince logo and accents. Available in a triple and six-pack, both bags in the collection will also feature the iconic Sharapova seal embroidered into the side of the bag. The rest of the Prince stable also gets some attention with a new Pro Team 100 line being produced for the Open. 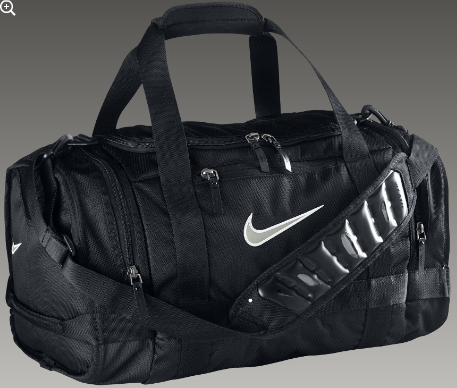 Each bag in the line will be made available in two distinct color options — black and green and black and white. While both will have a sleek, classic black base color, one version will feature — for the first time ever — the Prince logo in its updated green colorway accented by silver paneling. 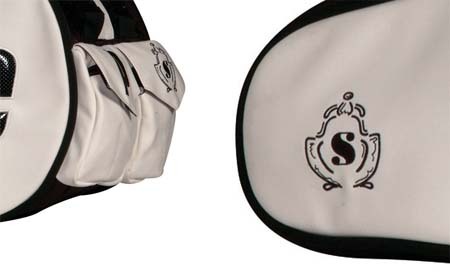 The other version will feature a classic white Prince logo with white accents on the straps and underside. The Pro Team 100 collection comes in a triple, six, and twelve-pack racquet bag; plus a locker bag, wheeled duffle, and a backpack. Both the six and twelve-pack contain a thermal foil lining crucial for increased protection and temperature control. 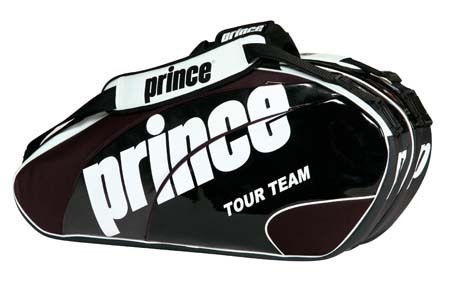 Who gets what: The racquet each Prince player uses will dictate which version of the bag he or she carries. Those playing the O3 Speedport Black, O3 Speedport White, O3 Speedport Pro White or O3 White will carry the black/white version, while those playing the Ozone Tour, Ozone Pro Tour, O3 Hybrid Tour, and all other O3 models will carry the green/black version. 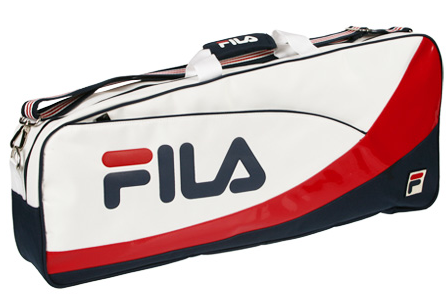 Players like Nikolay Davydenko, Juan Carlos Ferrero, Sam Querrey, Mike and Bob Bryan, and Jelena Jankovic will all carry their Pro Team 100 bags in events prior to New York. Jankovic, who plays with the O3 Speedport Pro White, and currently sits at the doorstep of the world’s #1 ranking, will be the first woman on tour to sport the black/white bag. Buy: Pro Team 100 line and the new Sharapova Collection bags will be in stores starting September 15, 2008; black and white Pro Team version will drop on November 15, 2008. More info about pricing here. As much as we celebrated all the fashion being paraded at this year’s tournament, there are folks who thought it a little too much for the event. Q. 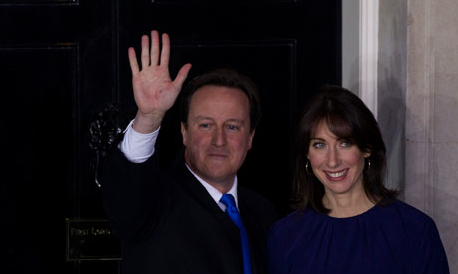 The guy on the BBC as you walked off the court asked you about cardigans, all that stuff. Everybody has been talking about fashion, both men and women. Do you think that’s sort of like, Who cares? Do you enjoy the whole atmosphere here with that? ANDY RODDICK: I personally don’t care. But, you know, if it gets — you know, I think any attention drawn to tennis for whatever reason is good. If that means wearing the Mr. Rogers’ sweater, whatever else you got, then so be it. I don’t know if it would be a good look for me or any of my friends – or relatives (smiling). And now 20-year-old Russian Alla Kudryavtseva took her dislike of compatriot Maria Sharapova’s elaborate Nike outfit all the way to the winner’s circle. She upset the 2008 Australian Open champ 6-2, 6-4 in the second round. “I don’t like her outfit,” Kudryavtseva said. “It was one of the motivations to beat her.” Ouch. FYI, Alla wore a simple tennis dress (white with red trim) from Prince. Two weeks ago, Nikolay Davydenko put together a string of wins at the Sony Ericsson Open beating Andy Roddick and Rafael Nadal en route to capturing the biggest title of his career. His play on court, combined with the romantic story of how he switched from the Ozone Tour to the denser string pattern of the Ozone Pro Tour prior to his first round match, and how he used the same frame to march through the draw, are becoming something of tennis lore. His results and outspoken affinity for his “new” O3 racquet, have not only led to a surge in his popularity but created a noticeable spike in demand for the racquet as well.